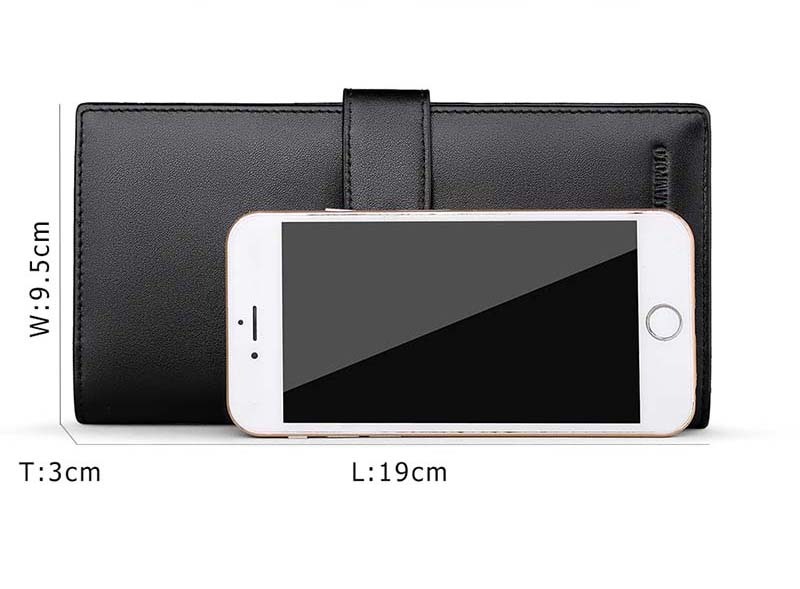 Attention:Due To Different Measurement Methods, The Size May Have 1-3cm Error Is Normal. 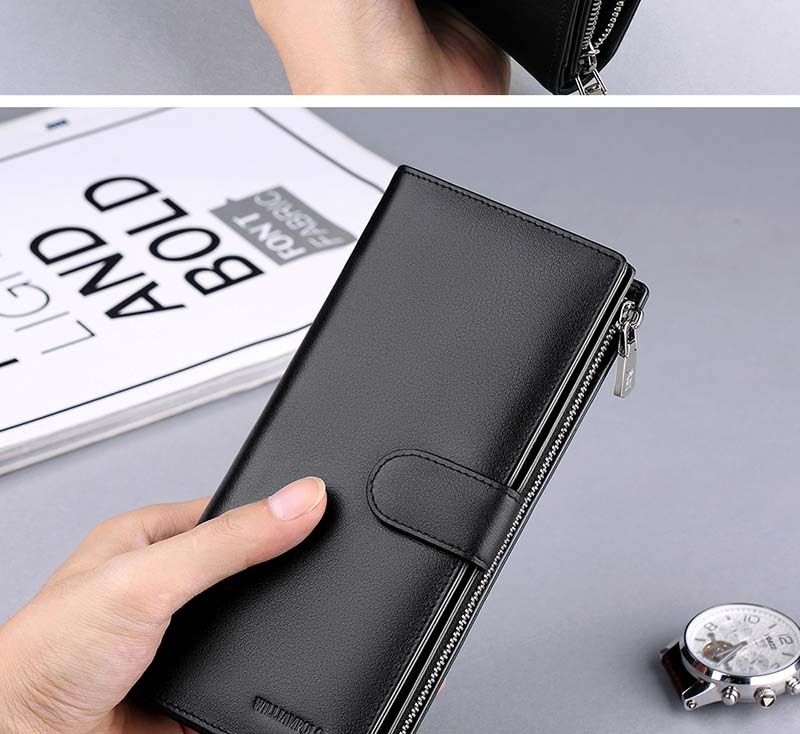 Purses use expensive imported Italian leather,Because of its good breeding environment,so the production of leather is particularly good,leather is soft and delicate,toughness and durability are very good and feel comfortable. 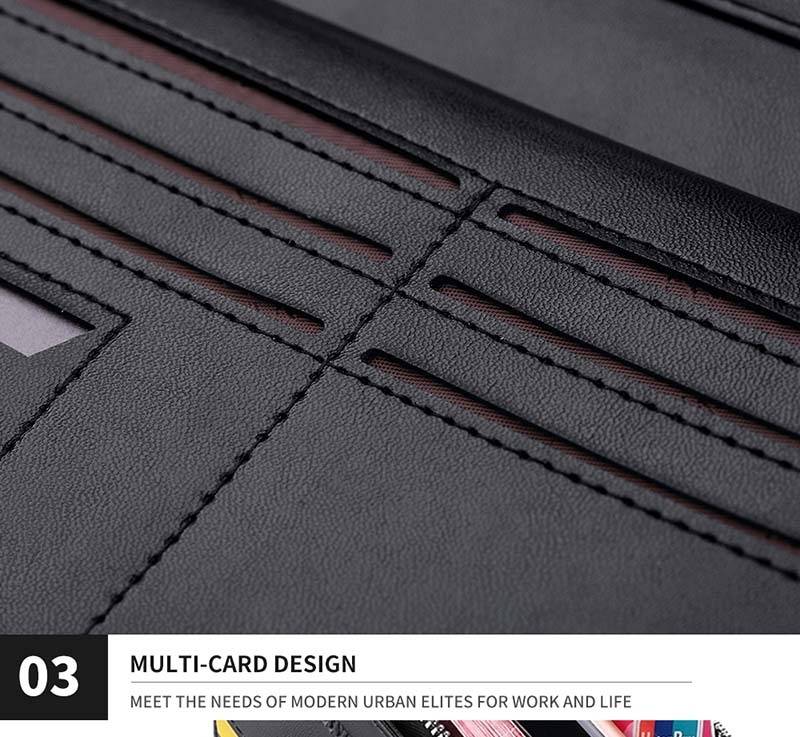 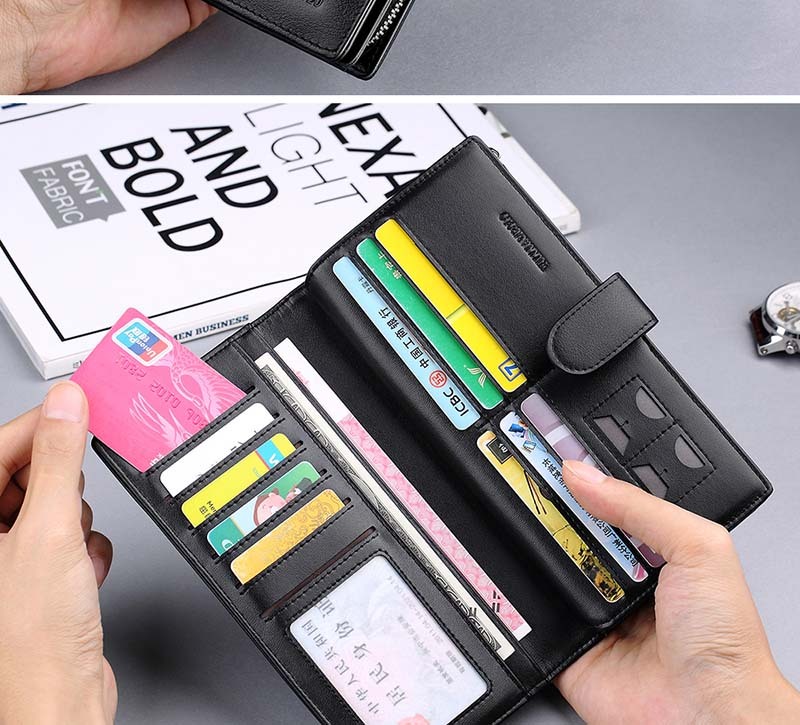 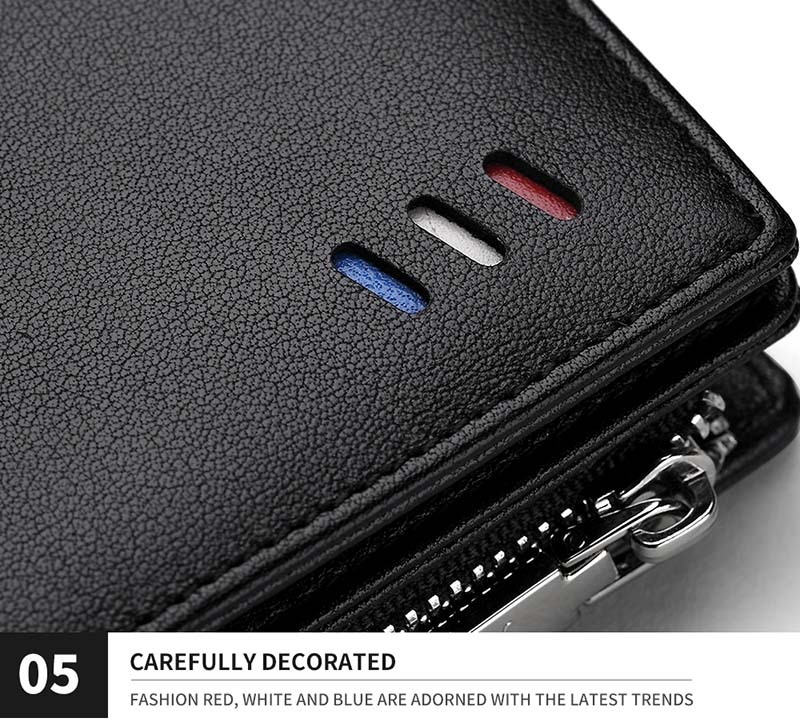 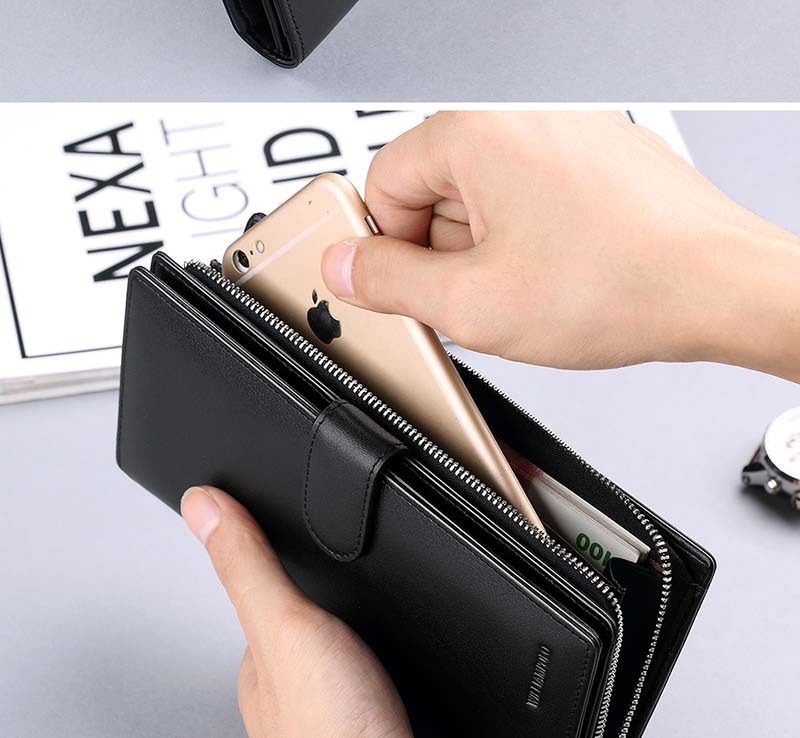 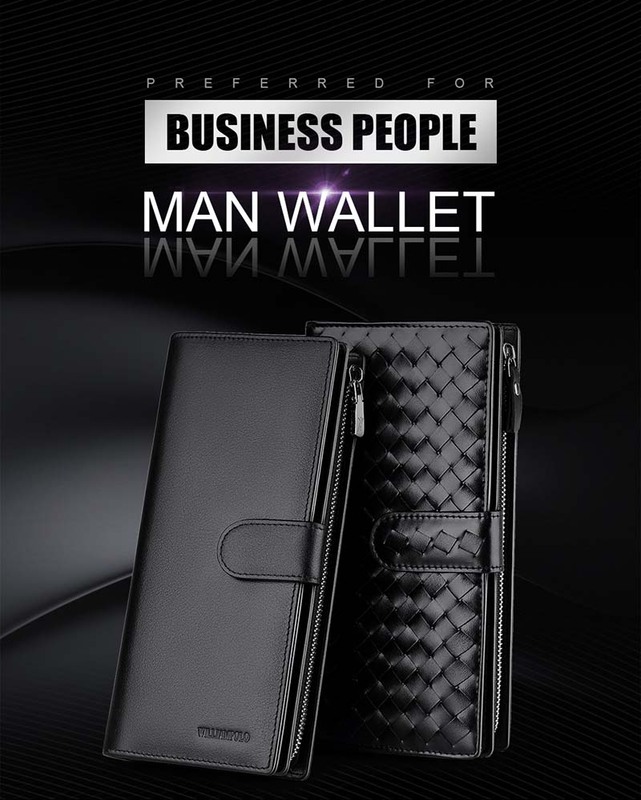 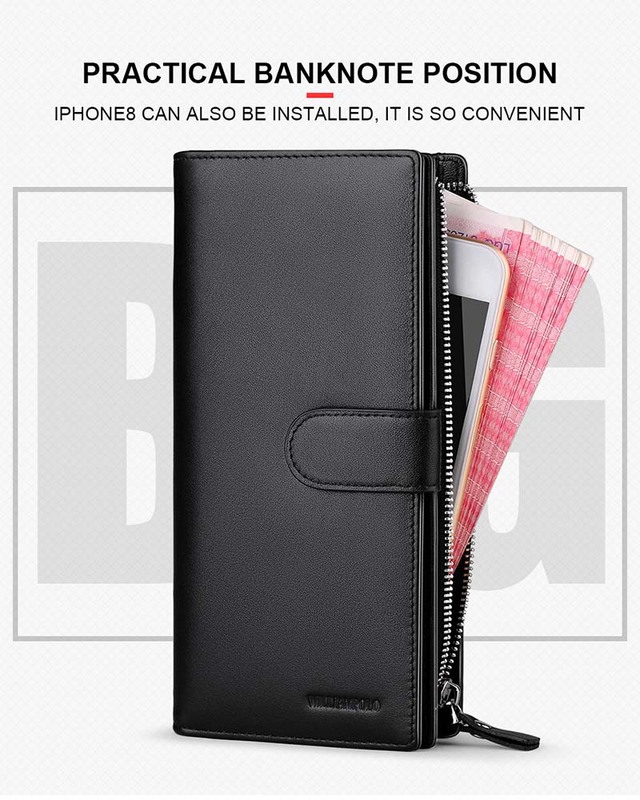 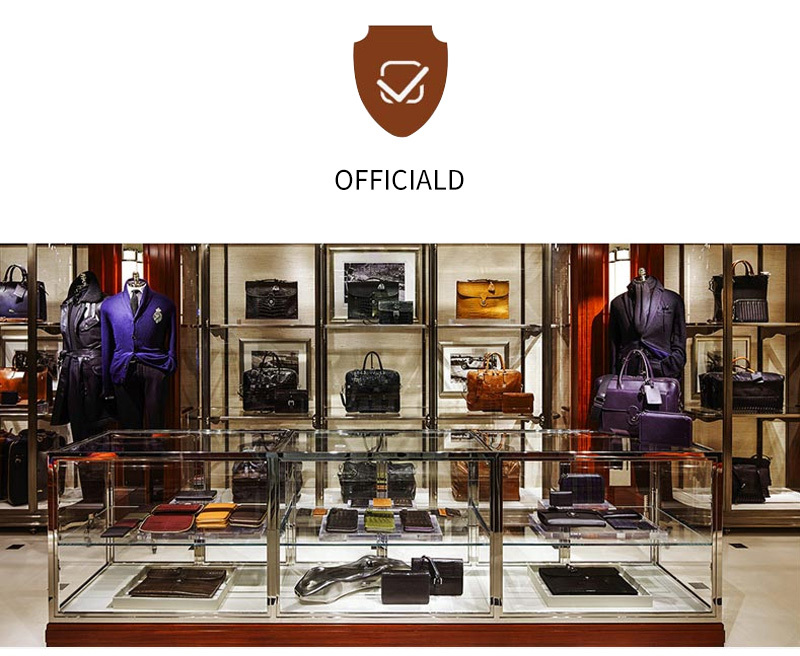 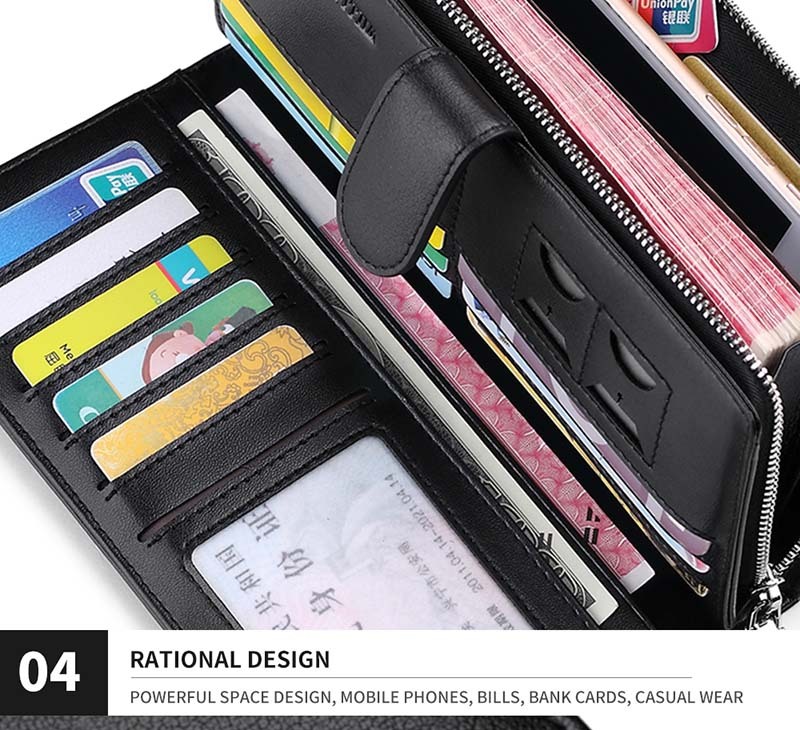 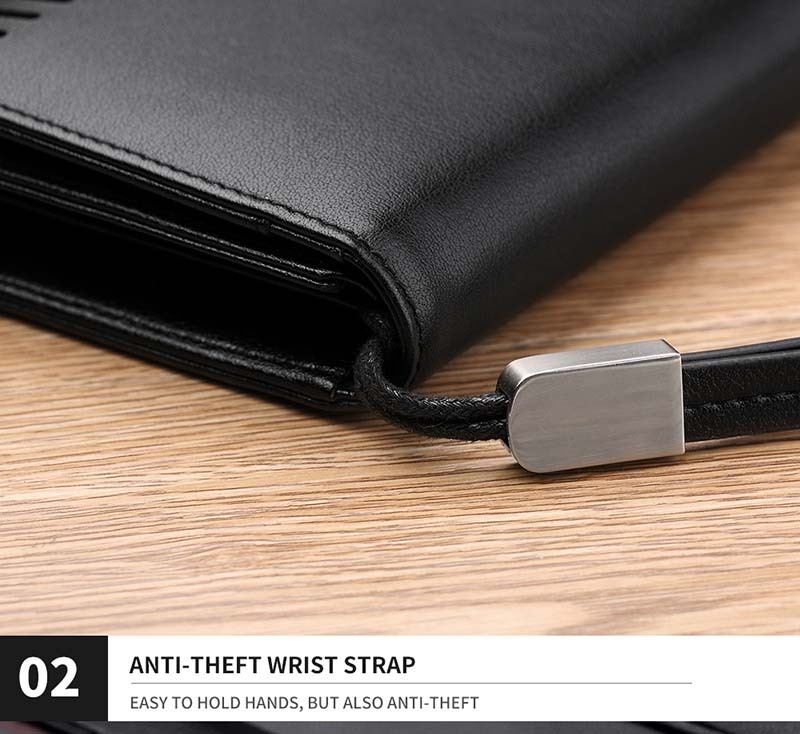 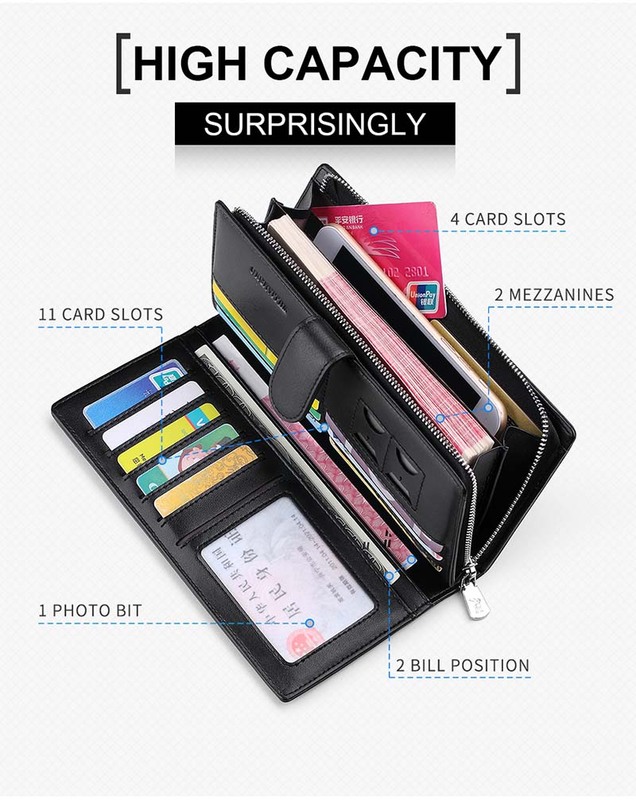 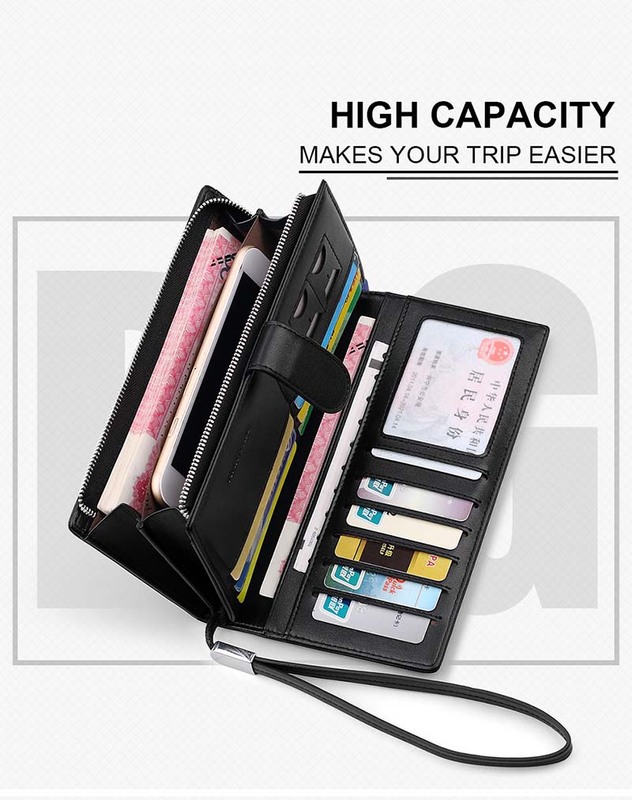 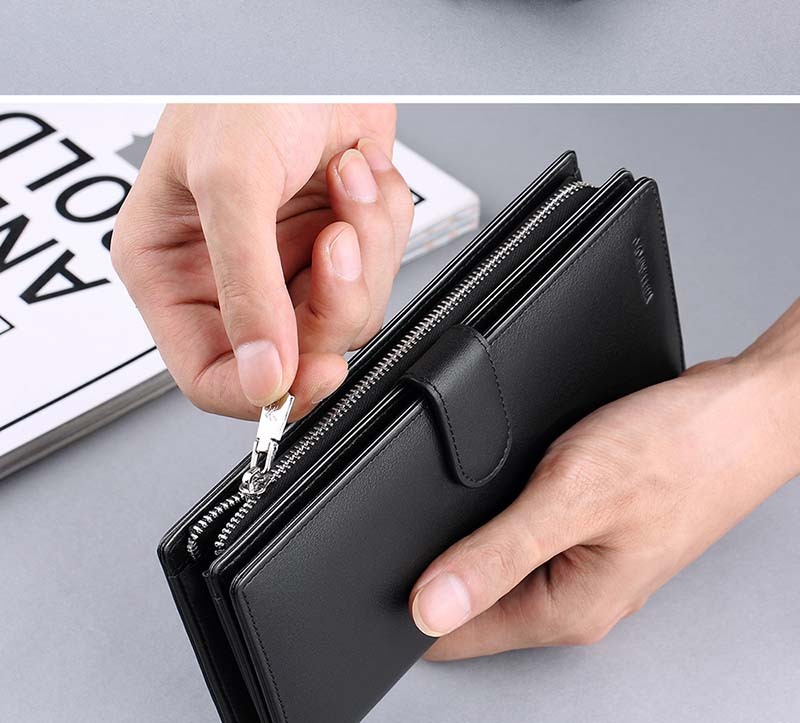 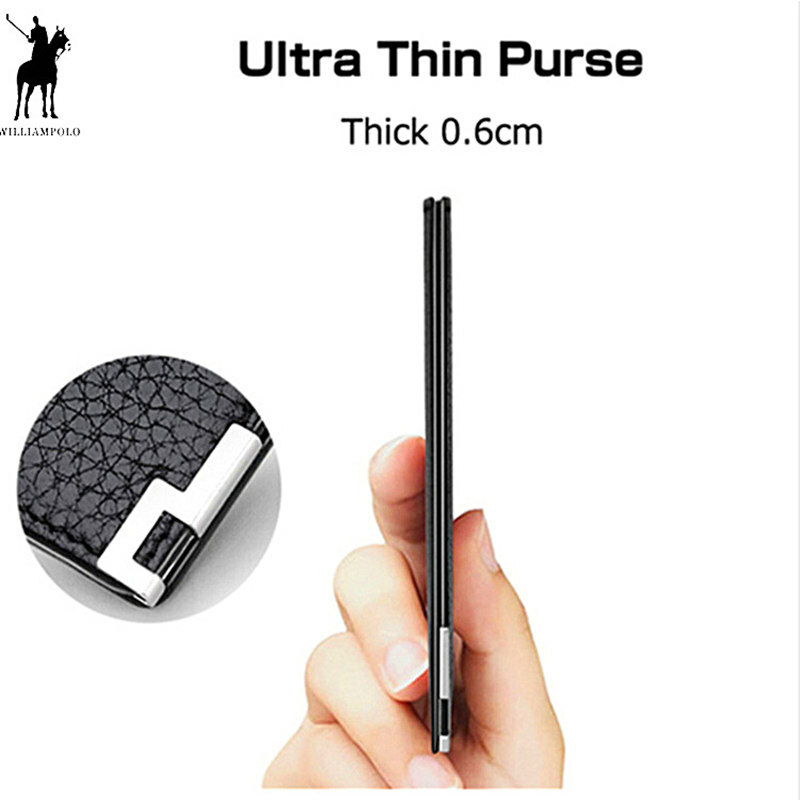 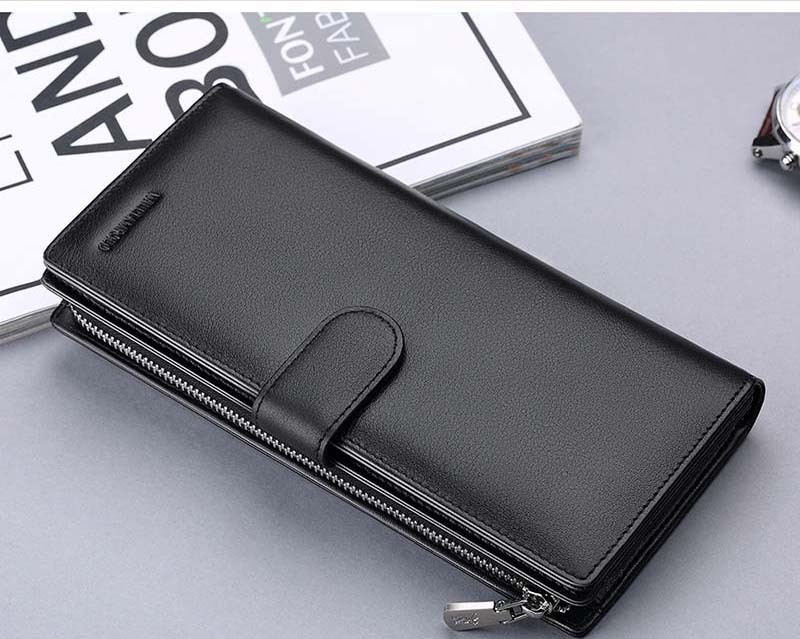 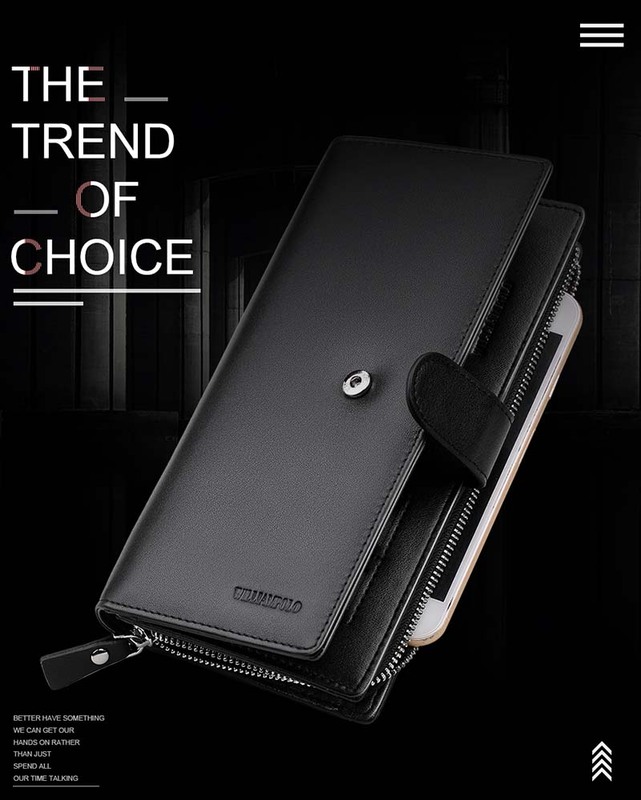 Made of high-quality imported Italian leather, strictly cutting process, the use of the entire leather cutting, the outer layer of leather is very strong, reducing the seams to ensure a comfortable feel and beautiful durable, Wallet design quality first-class, very elegant. 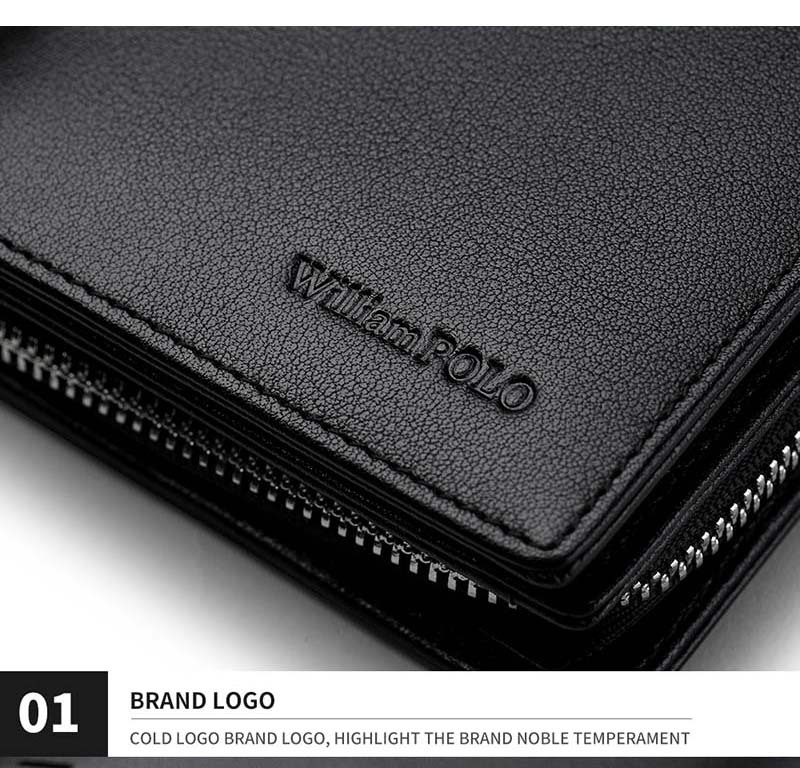 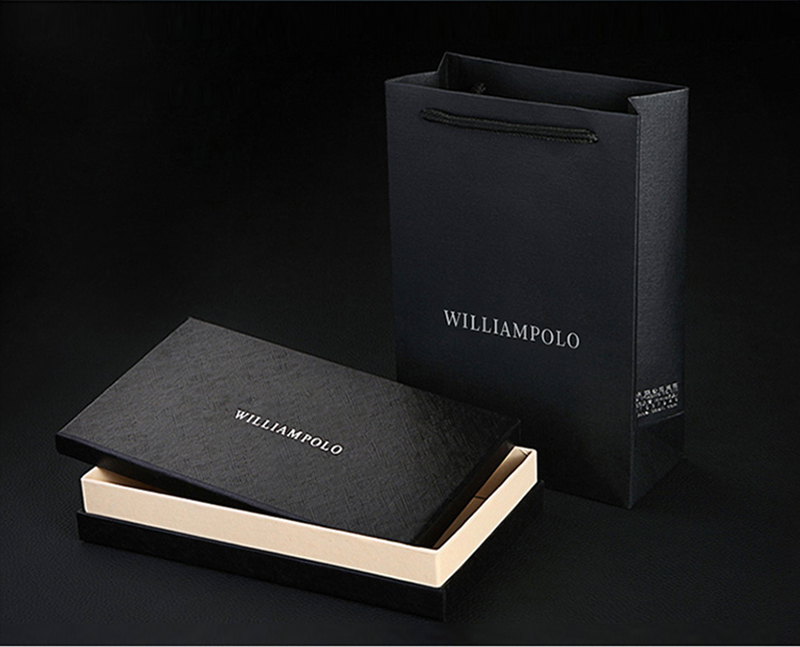 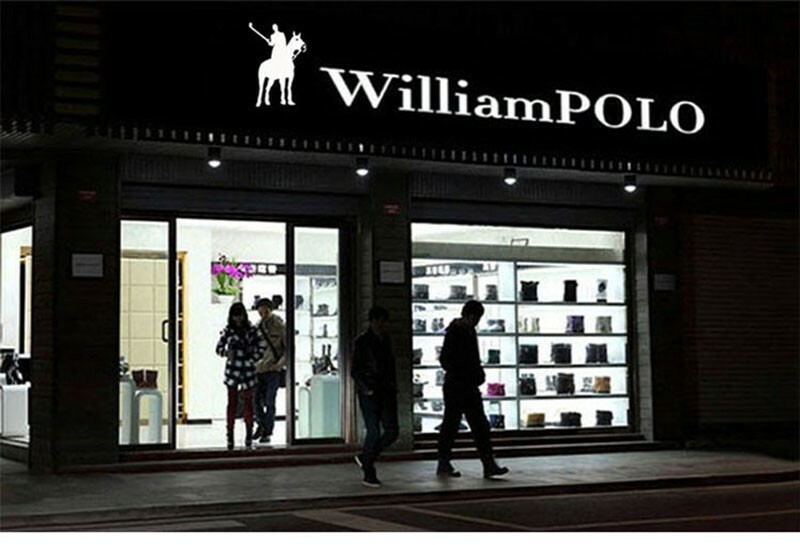 The details reflect WILLIAMPOLO pursuit of quality,The zipper is made of imported anti-oxidant alloy,It is sewn with a strong sewing machine and stitched with a German sewing machine, zipper it smoothly slides over the corners,Test zipper is smooth close.